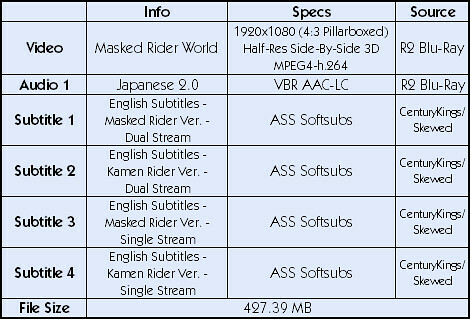 The 3D version of Masked Rider World was shown in 1994 in amusement parks and special events nationwide in Japan. 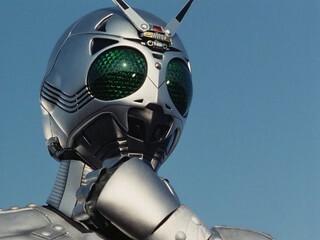 It was screened as a triple feature alongside Super Sentai World and Toei Hero Daishugu, a crossover between Tokusou Robo Janperson and Blue Swat. This encode has been left as a 16:9 encode with the pillarbars intact in order to ensure that side-by-side mode still works when displayed in 3D. 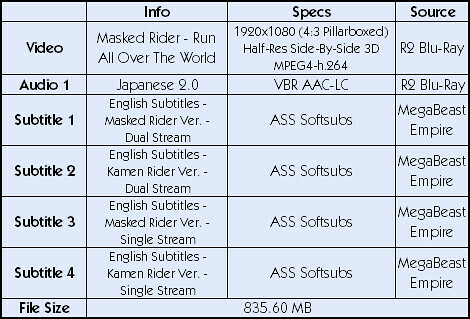 As with the 2D version, multiple subs are included using either Masked or Kamen to suit your preferences. 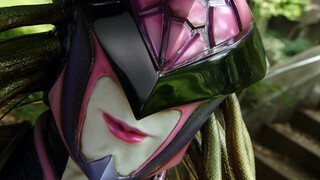 DDL Users, you can find this in the Kamen Rider Movies section. 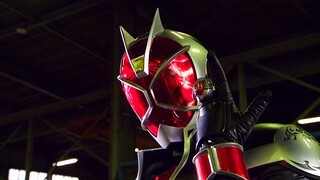 Shadow Moon, a foe of Kamen Rider Black and Kamen Rider Black RX, is resurrected as a giant. 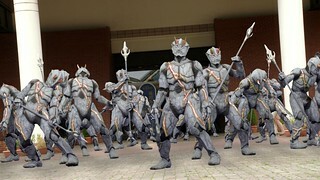 Soon after that, he revives five monsters defeated by various Kamen Riders in the past with Berry witnessing it. As a result, the monsters chase after her and the people that found her. 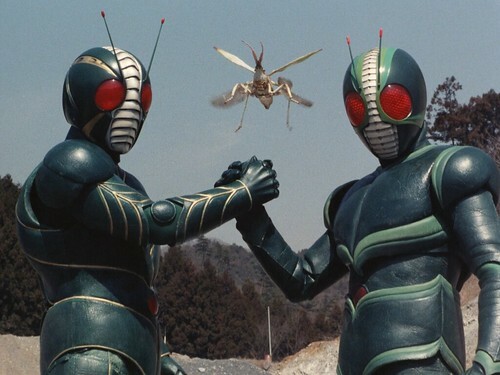 Kamen Rider ZO and Kamen Rider J arrive to their aid and team up to defeat the monsters. With the monsters defeated, J enlarges to face off against Shadow Moon. 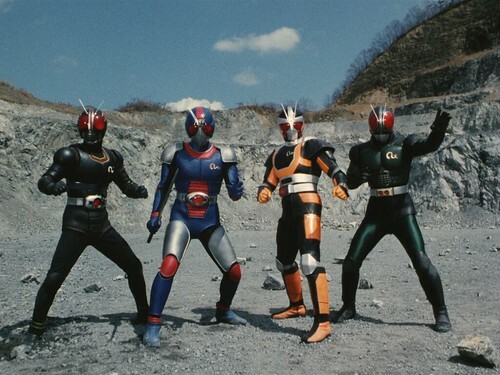 Our second of the Showa releases planned for now, we’ve taken the CenturyKings/Skewed subs and created dual tracks using either Masked, which is the default, or Kamen, to suit people’s preferences. This one is also available in 3D in a separate post. DDL Users, you can find this in the Kamen Rider Movies section. This is the 3D version of the Run All Over The World short film, originally screened in the Coal History Village in Yubari between April 29 and October 31, 1989. 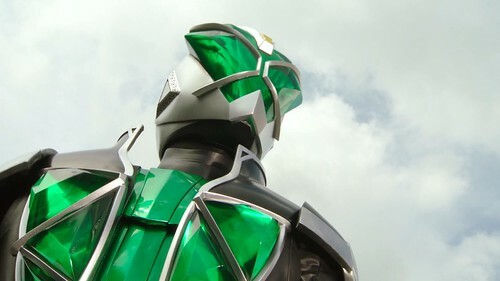 The Crisis Empire devises a plan to defeat Kotaro Minami by reverting him back to his old form of Kamen Rider Black and sending out several revived monsters after him. 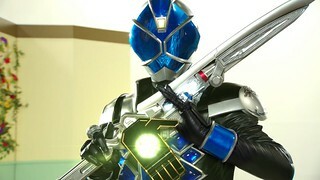 However, Kamen Rider Black is assisted by another RX, who used a time warp to help his past self. 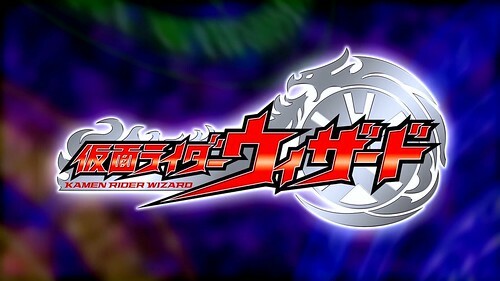 The two are joined by RX’s alternate forms of Robo Rider and Bio Rider, and the four Kamen Riders combine their powers to defeat the revived monsters. 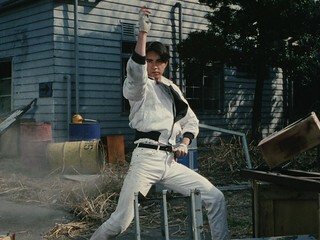 Here’s the first of two shorts, and our first foray into the Showa Riders! This was originally encoded by MegaBeast Empire, but we’ve done a 1080p encode and a 3D encode, available in a separate post. We’ve kept the dual tracks using either Masked or Kamen, with Masked as the default since that’s what Toei uses on pre-W shows. 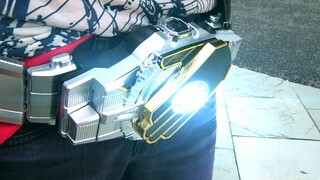 DDL Users, you can find this in the Kamen Rider Movies section. Enjoy! Haruto must find a way to defeat Cat Sidhe before he converts Takagi while also helping Rinko and Shunpei to understand the truth of Koyomi’s origins. Dub Notes: This is the least edited episode yet, clocking in at only 24 seconds shorter than the BD counterpart. Most of the edits here are quick cuts to scenes and a few cuts to the fights as always. Another editing oddity here is at the beginning, rather than staying with Koyomi as she storms off, it quickly repeats a shot of Haruto from a few seconds earlier. While trying to fight a new Phantom that has appeared looking for a new Gate, Koyomi is suddenly attacked by Medusa. Dub Notes: This episode is approximately 1:09 shorter than the BD version. Most of the cuts here are once again donut shop scenes (starting to sense a pattern…), including some rough jumps during conversations. Other cuts include the usual action scene trimming with duplicated alternate angles removed. Shunpei decides to go on live television to show off his burgeoning magical powers while Haruto tries to deal with both the young man and Hellhound’s attempts to attack him now that it is clear Shunpei is a Gate. Dub notes: This episode is 47 seconds shorter than the BD version, with the majority of the cuts made to the action scenes in the 2nd half of the episode. There are also two editing oddities to note. First, in the opening recap, a shot of the donut shop has been replaced by a scene of Haruto about to transform from later in this episode. Second, in the preview for Episode 4, the shot of Koyomi and Medusa is repeated to account for a shot that was removed a few moments earlier. While trying to battle the Hellhound Phantom, Haruto is accosted by Nara Shunpei, who wants to be a wizard just like him. Dub notes: This episode is 1:15 shorter than the BD version, with various action scenes trimmed down, along with heavy cuts made to several dialogue scenes at the doughnut shop. 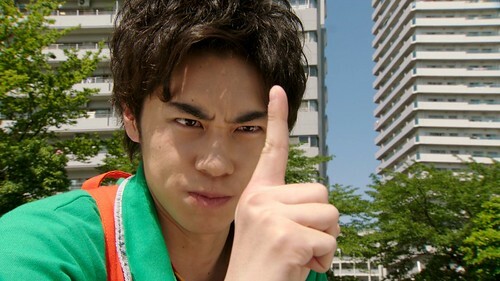 Tired of downloading the Fourze episodes one-by-one? Get the complete batch! Showtime! While I wasn’t going to start this until the weekend, I finished the first episode and since it stands alone for the most part, I decided to release it a little sooner. This marks where the “legacy” shows switched to 1080p filming, so like Drive and Ghost, we’ll have 1080p and 720p encodes with Over-Time’s subs. Enjoy! Dub Notes: This episode was approximately 1:05 shorter on Toggle than the Japanese version. Several scenes were shortened, including the opening credits, next episode preview, and various fight scenes in the episode.